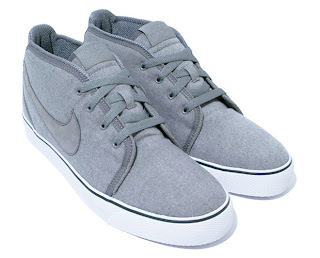 Oh, another pairs of cool kicks. 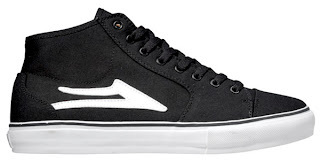 This kicks is from Lakai, one of the famous brand in skate line. Both of these kicks are from Lakai Summer/Fall 2009. They are another few models. I like two of the models from this collection,one is black and white (classic) and red (hot)! But so sad, in M'sia not a single store carry this brand. That's all. If not, there will be non-stop uploading pictures of sneakers and talk crap bout it. Because I m a sneaker freaker although I don't have the financial ability to become one of them. Currently keep on playing Knock You Down by Keri Hilson feat. Kanye West and Ne-Yo. This is the pair that Kanye weared in the video, Nike Air Yezzy!! The sole can glow in the dark wei!!! Long time no see already.